The new 2019 Kia Optima SX Turbo is a midsize sedan with a hip sporty feel. Optima’s new sportier styling for 2019 is punctuated at every corner with striking, front and rear fascia, complementing Kia’s signature tiger nose grille. 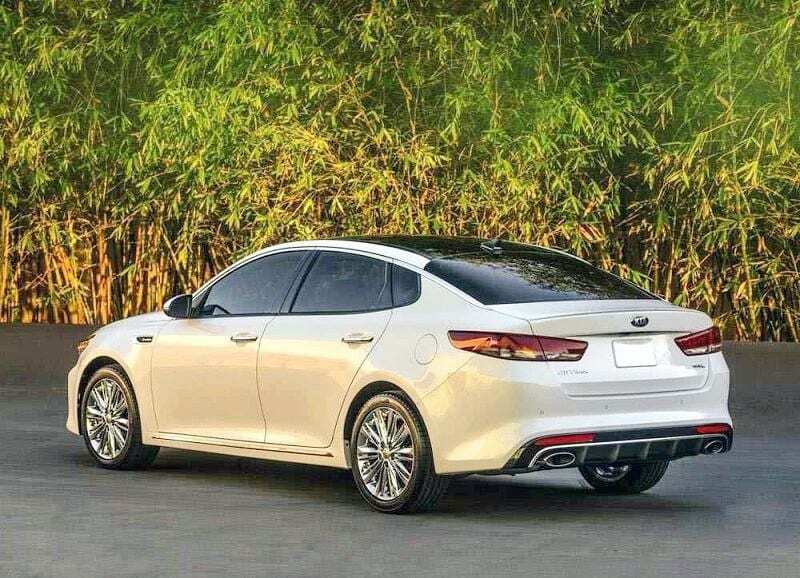 New for 2019, all Optima trims receive a sporty look front and rear. The bold gloss black rear spoiler, outside mirrors, and side sills add character and personality. While 18” gloss black and machine finish wheels make a statement. The SX offers 245hp and 260 lb.-ft. from a 2.0 liter Turbo with steering-wheel-mounted paddle shifters for ultimate performance and control, and a sport-tuned suspension for a stronger connection to the road. The Optima’s driver’s command center cockpit is designed with practicality, technology and coolness. A driver-side console features a clean, horizontal design that streamlines ergonomics and helps create a greater sense of space. For added comfort, rear seat passengers enjoy a center armrest that also offers the convenience of two cup holders. 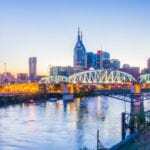 Nashville has an abundance of hilly terrain, within the city and the countryside. One of the many helpful safety features offered with Optima SX is the Electronic Parking Brake (EPB) with Auto-Hold replaces a pedal-operated mechanism for added convenience. Auto-Hold helps prevent the vehicle from rolling away when stopped on an incline or in stop-and-go traffic.